The Michigan sink range comes in various sizes to suit all cabinetry designs and are fully reversible. 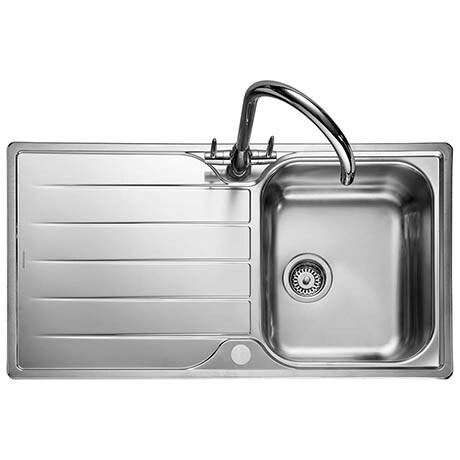 Rangemaster stainless steel sinks are manufactured from high grade 18/10 stainless steel and have a brushed Micro-Sheen™ finish to the bowl and drainer and a ground edged trim. For quick and easy installation, each sink conveniently comes with pre-fitted clips and seals.